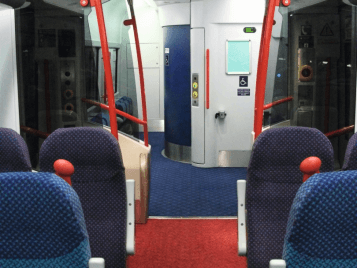 Forbo offers a truly comprehensive and compliant transport flooring product portfolio for the rail, bus & coach and marine sectors. Within the portfolio are entrance systems, safety floors, vinyl floors, linoleum floors, textile carpets, flocked flooring as well as adhesives, accessories and installation tools. You’ll see we offer the widest range of design and colourway options available on the market giving you a world of choice. If you prefer something totally unique, our experienced in-house design team will work with you to deliver completely bespoke flooring solutions. Our products are fully certified and combining durability, excellent fire resistant properties and great aesthetics. Forbo has years of experience with regards to material scheduling and specific logistical requirements, both for the new build and refurbishment of transport vehicles. We guarantee a combination of the best products in the market along with all the expert advice you may need, provided from one specialised supplier.